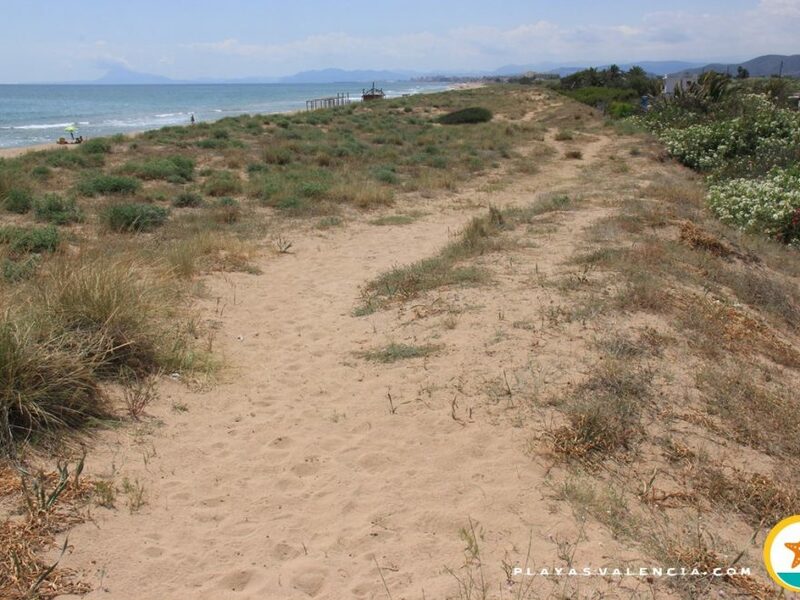 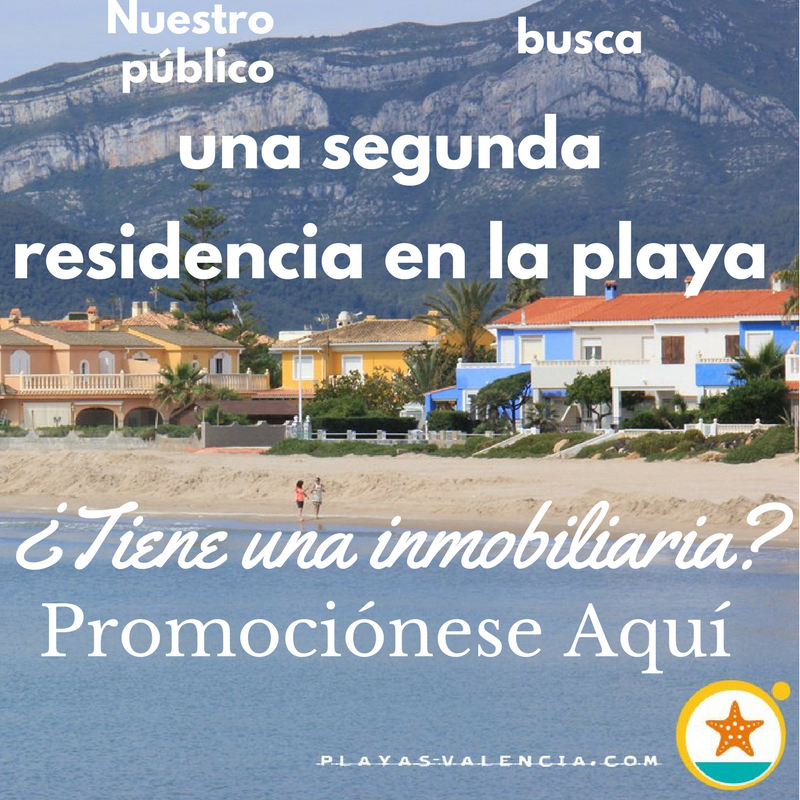 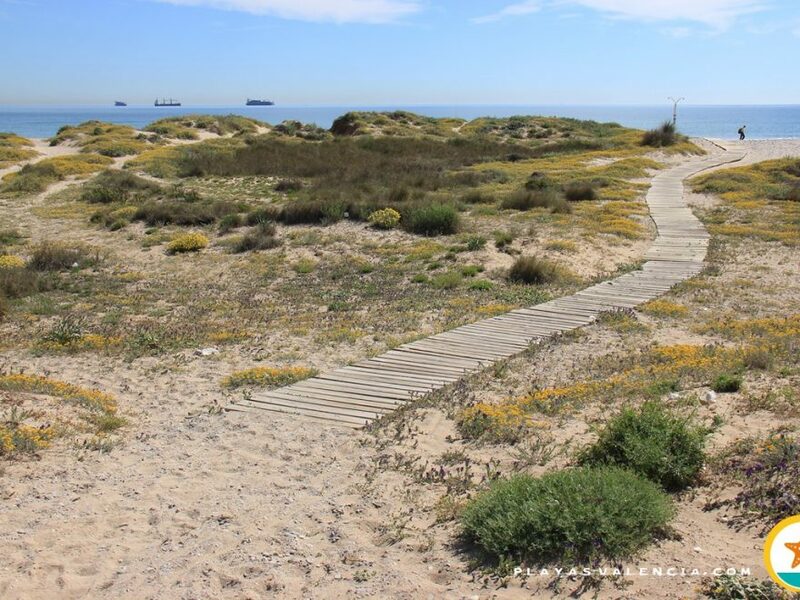 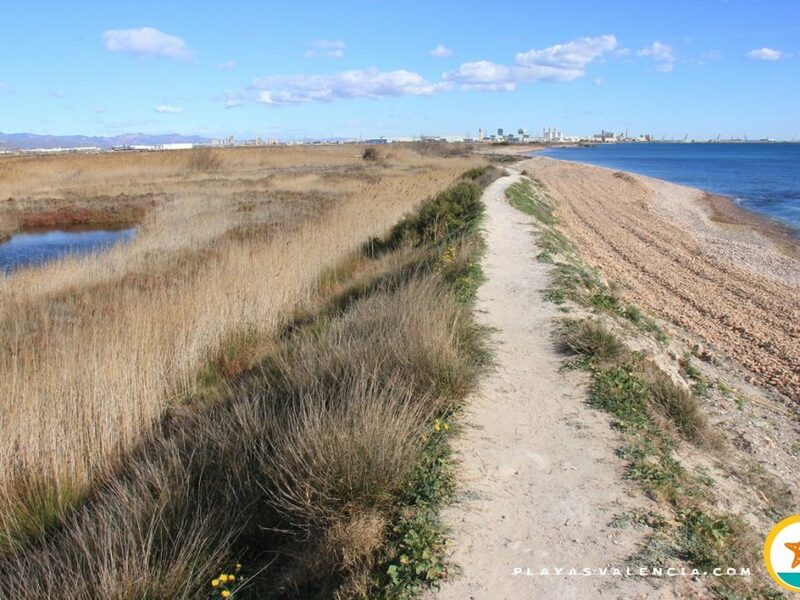 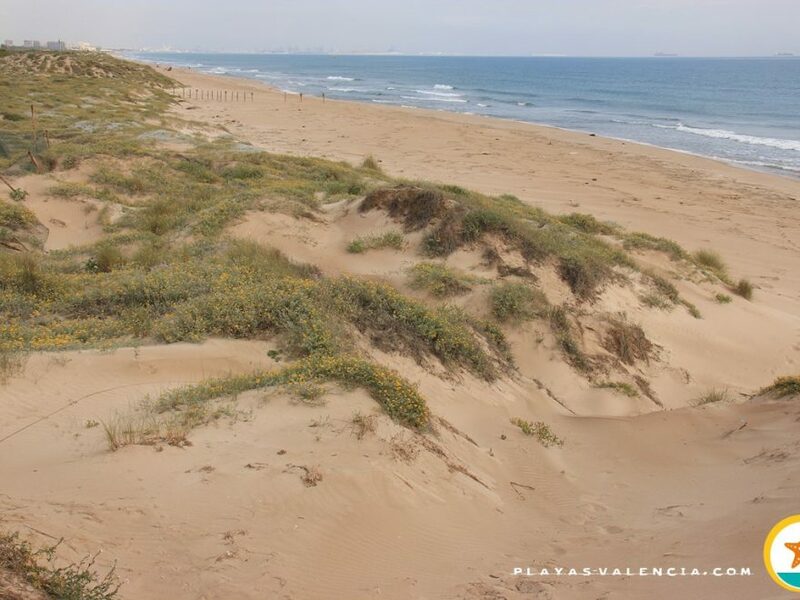 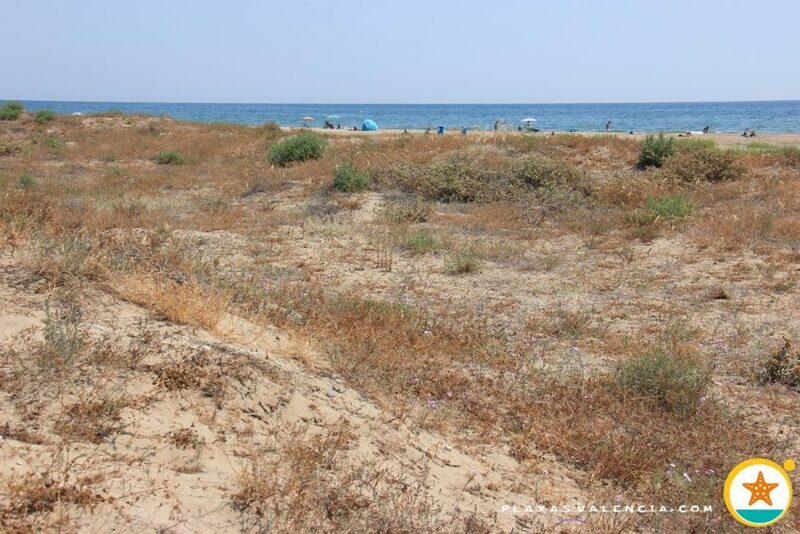 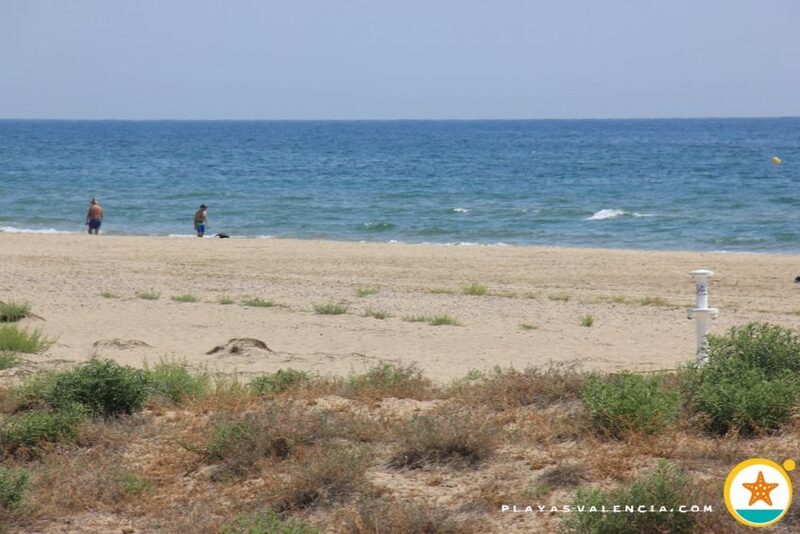 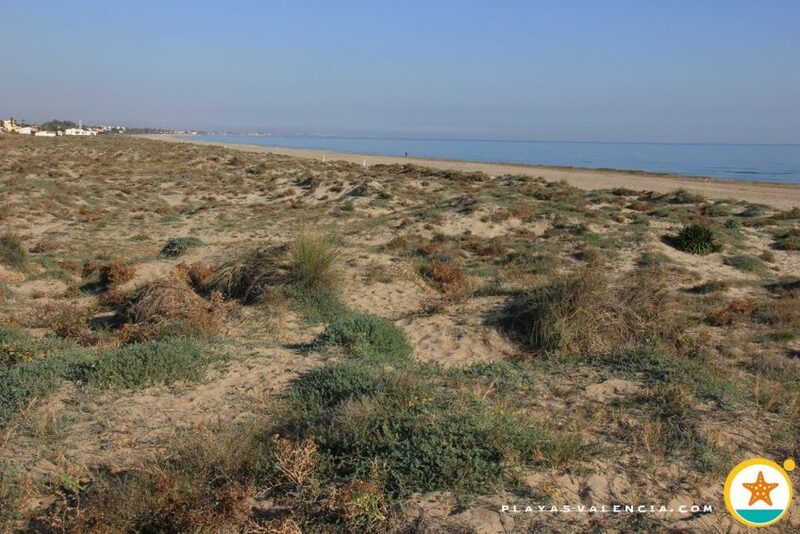 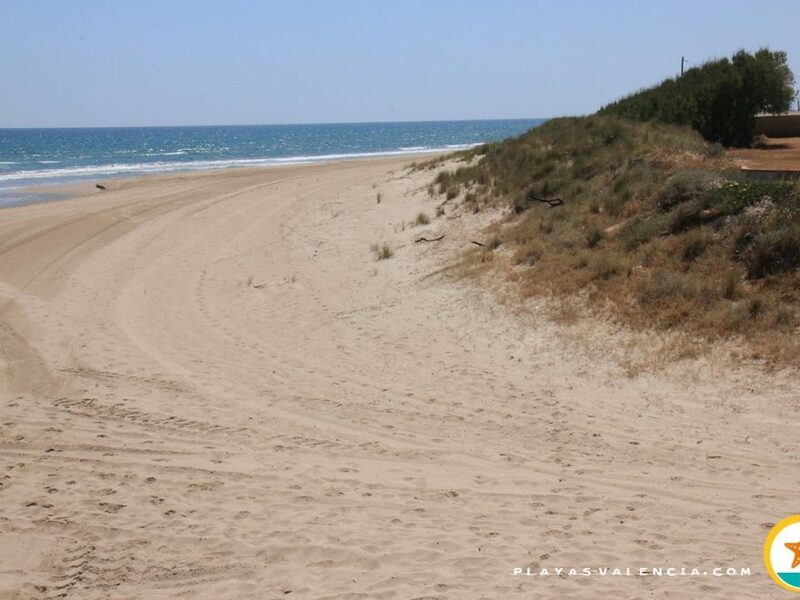 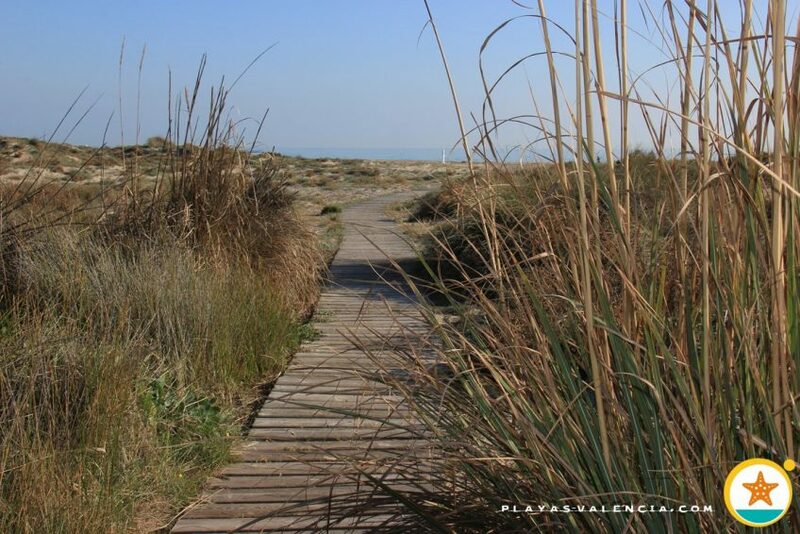 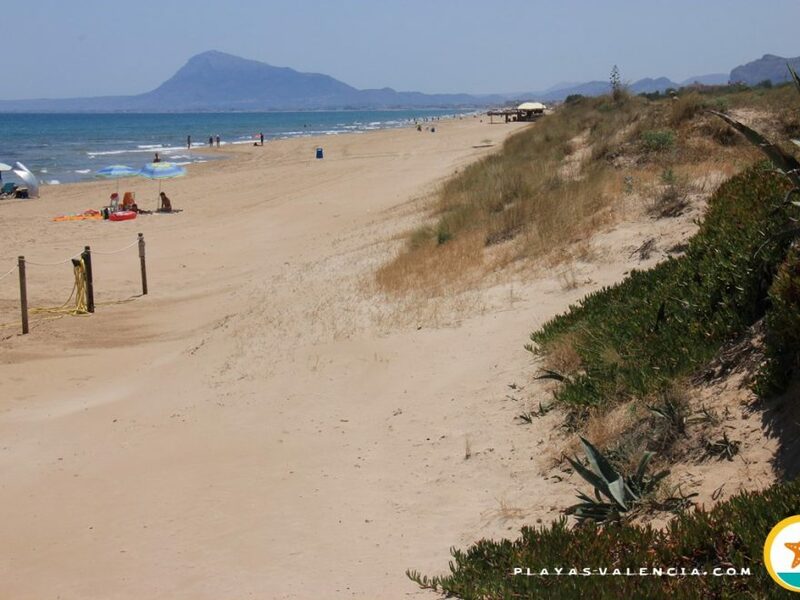 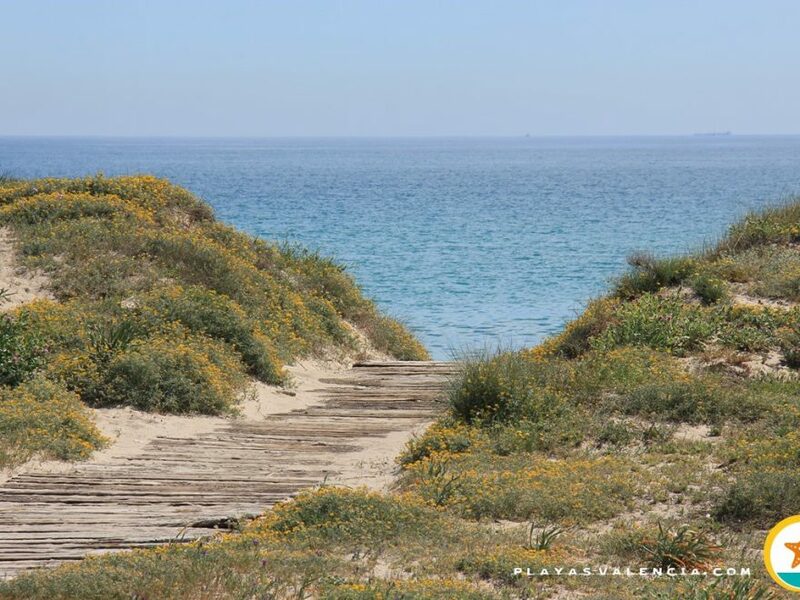 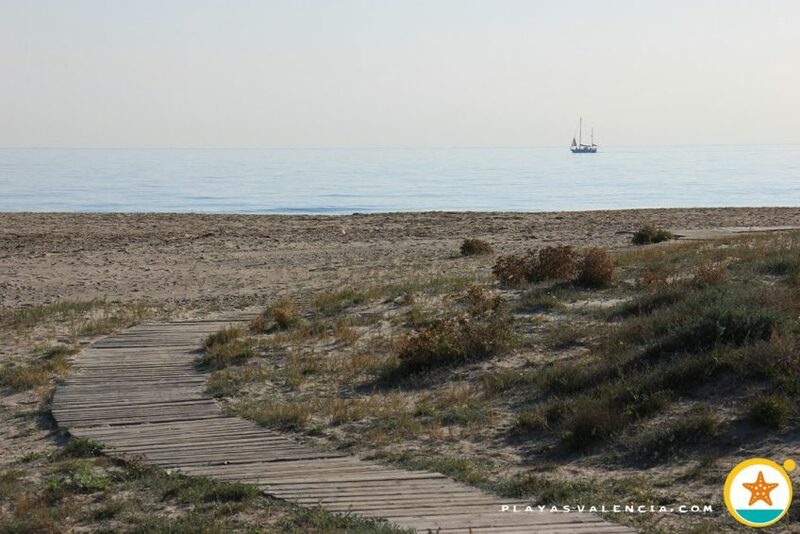 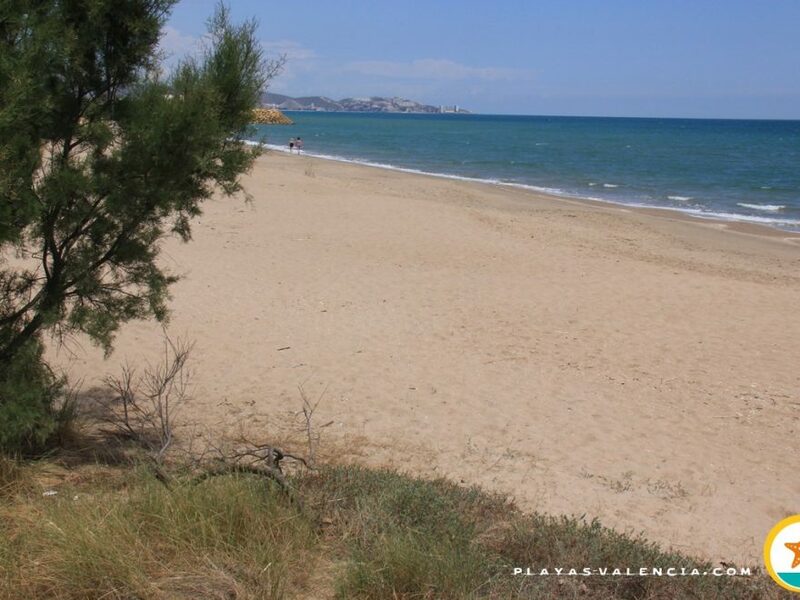 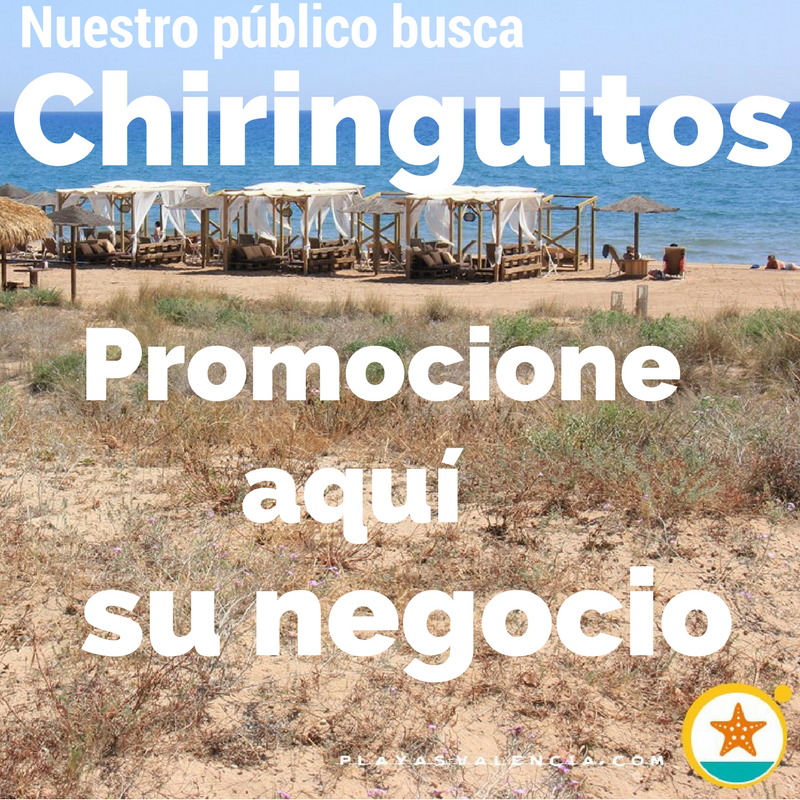 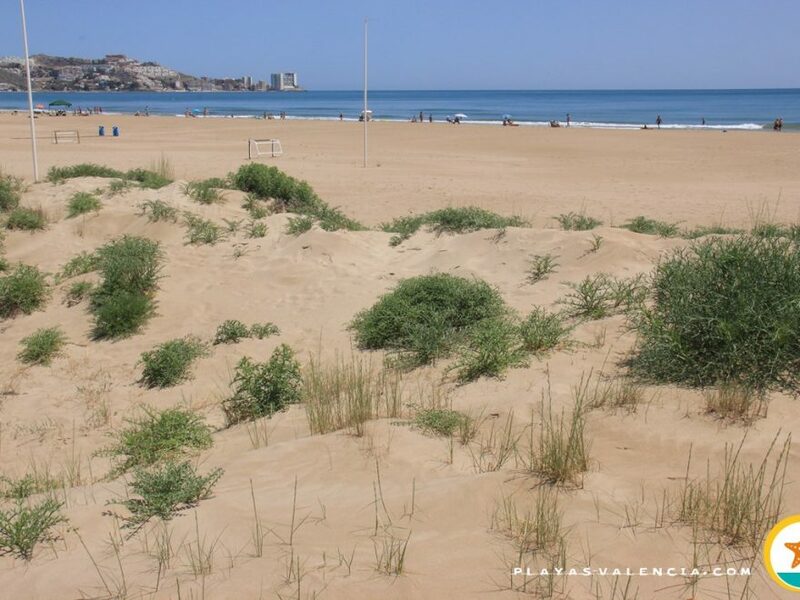 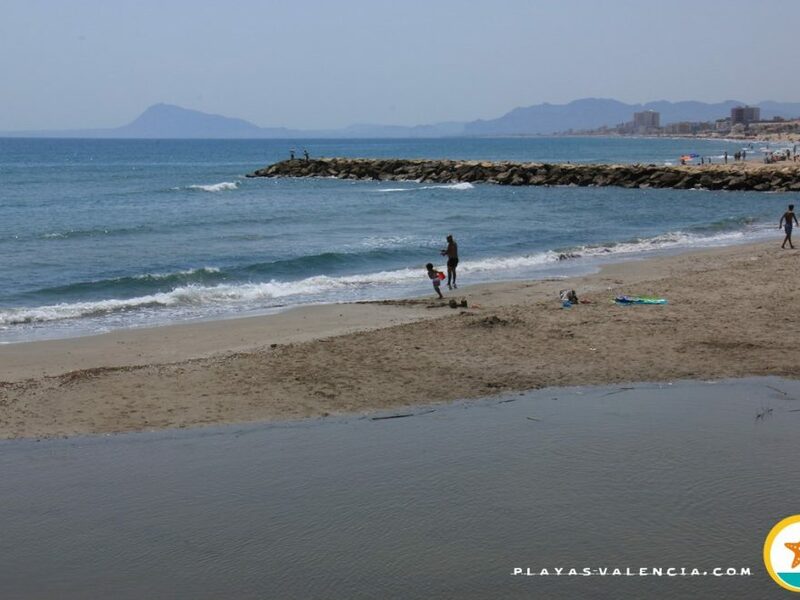 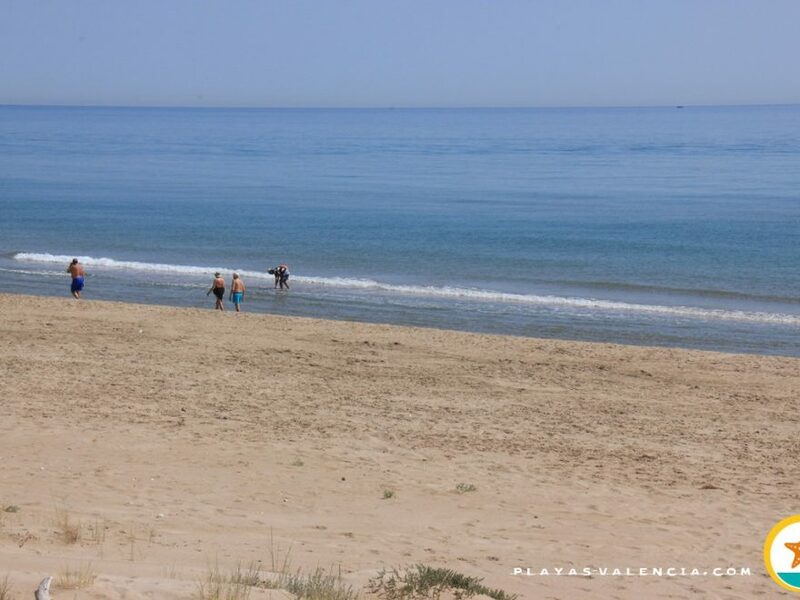 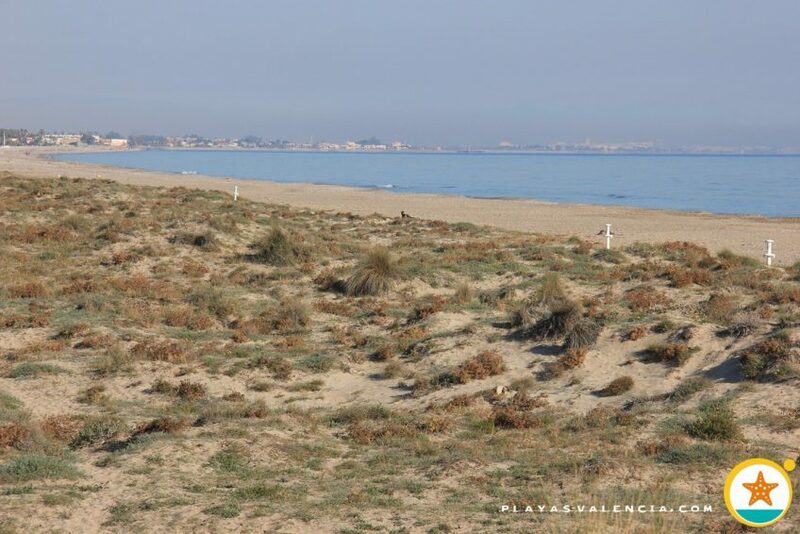 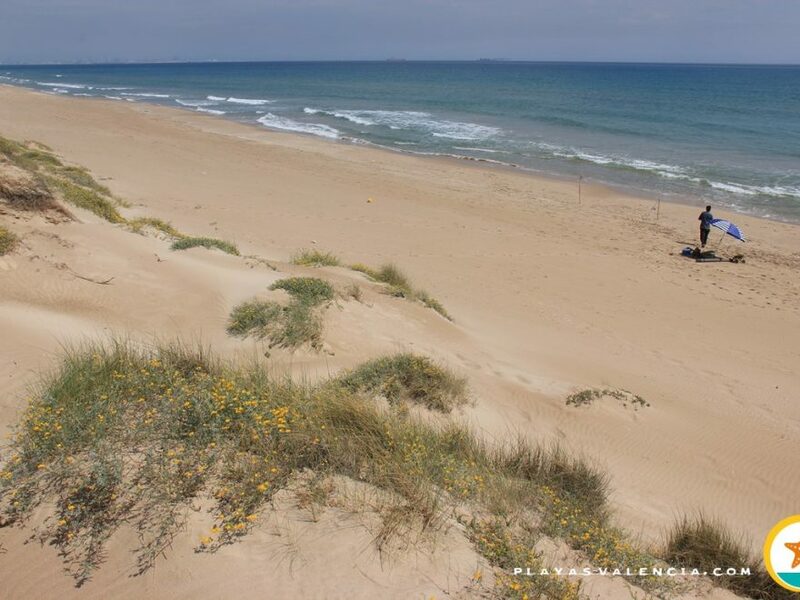 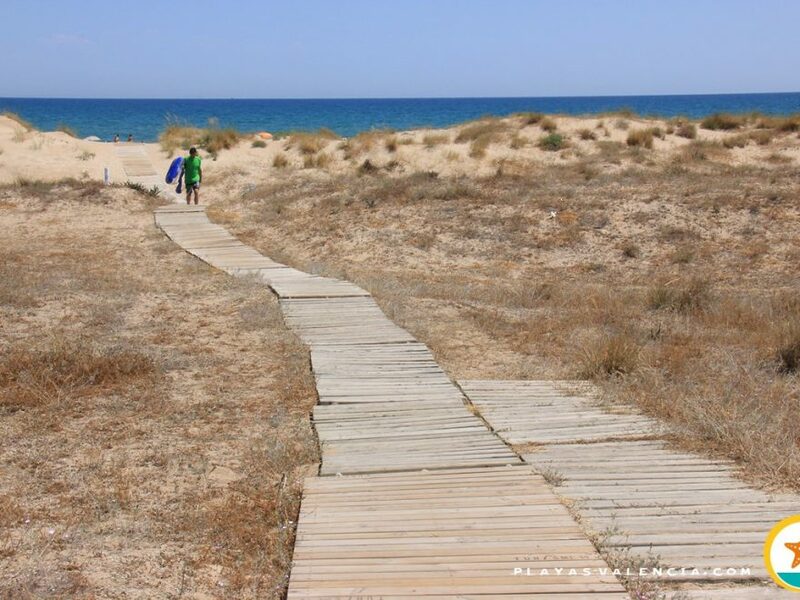 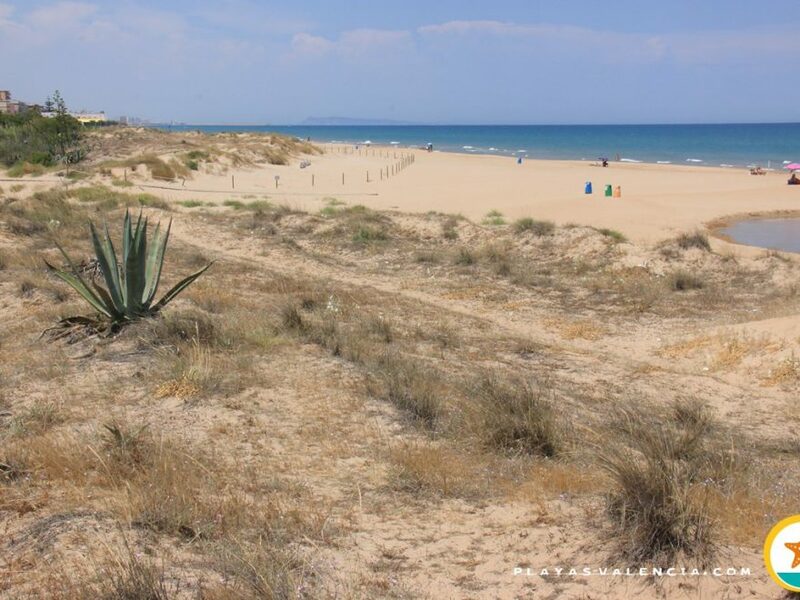 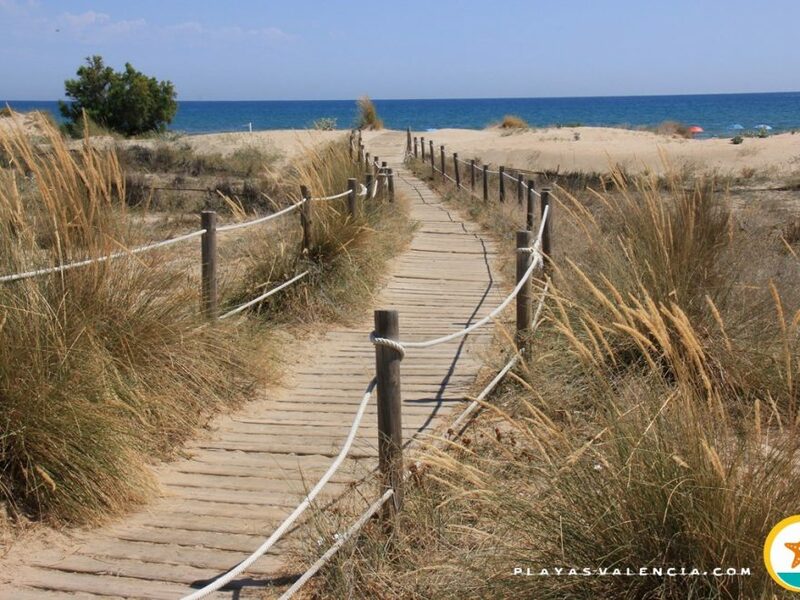 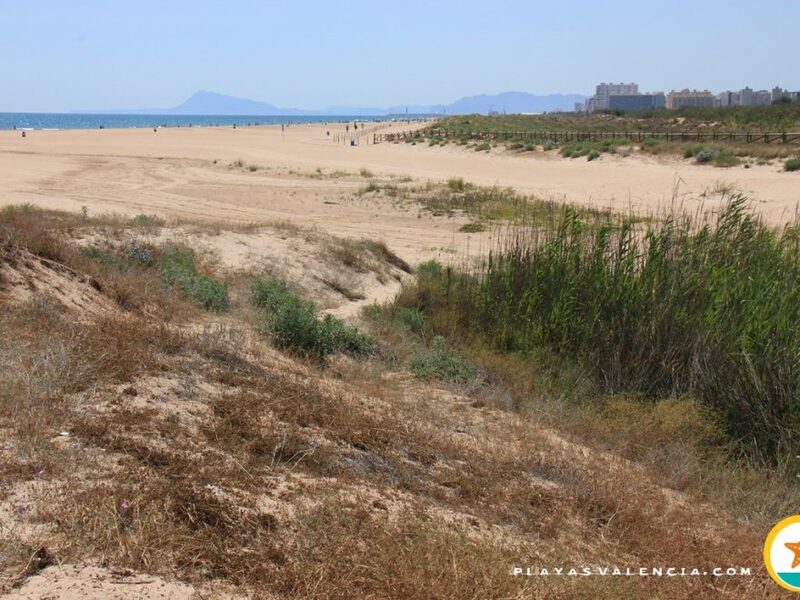 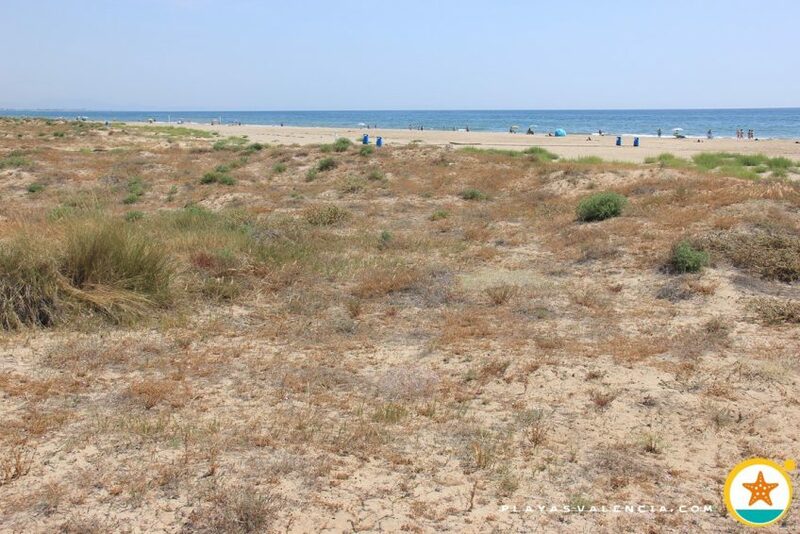 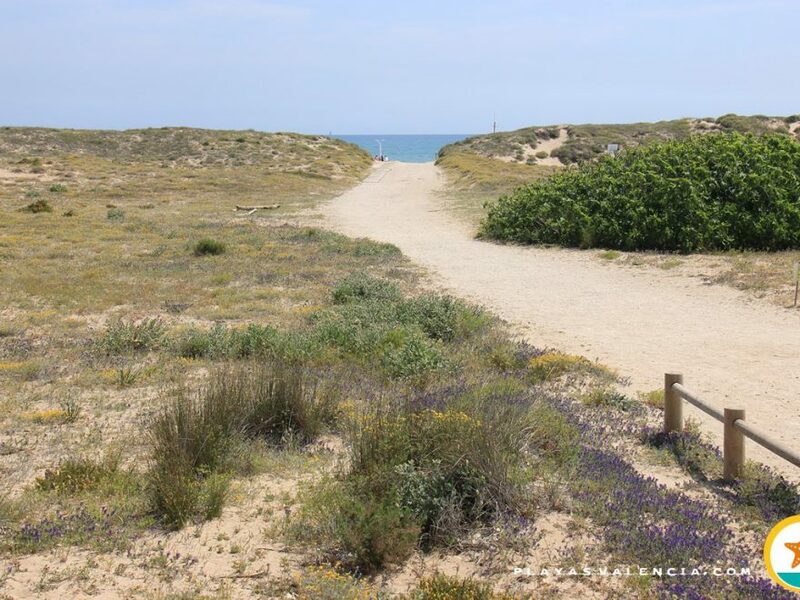 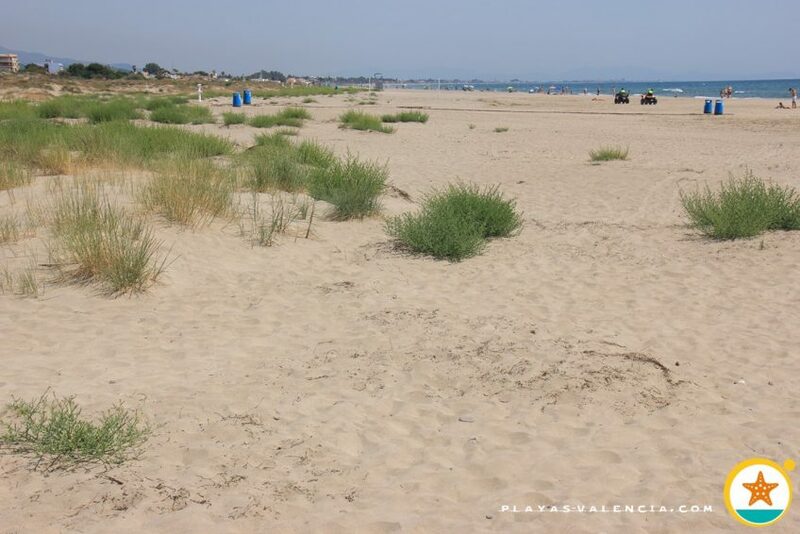 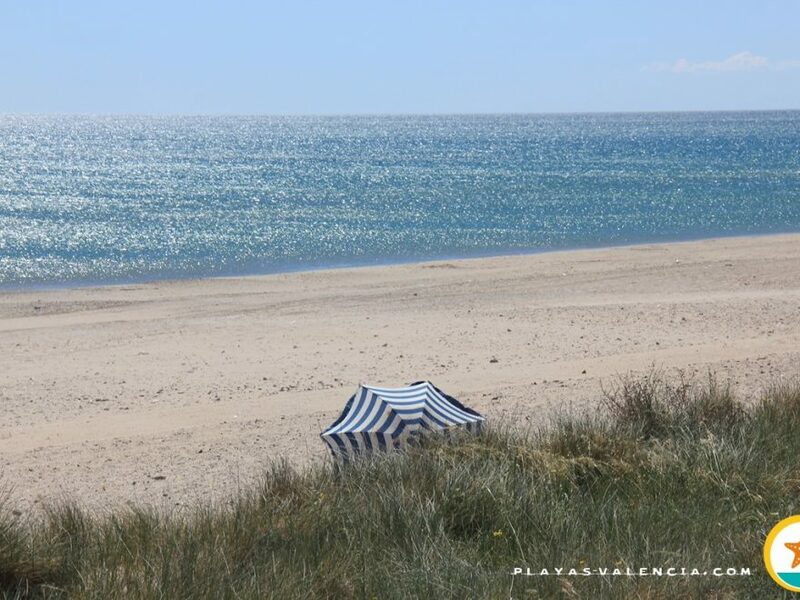 Of great width and length, the beach of La Almadrà is a beautiful community north of the municipality of Sagunto. 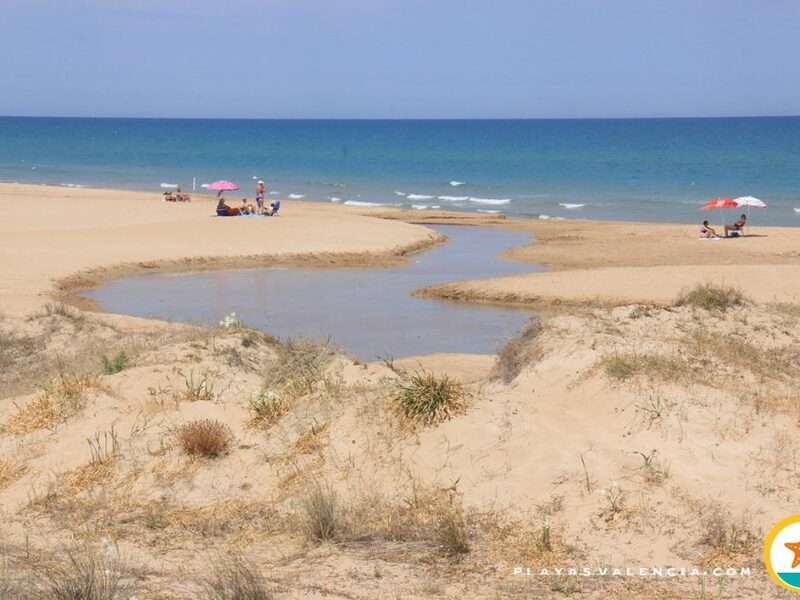 Its fine sand and turquoise waters are separated from “civilization” by a ridge of large dunes (up to 150 meters), giving it a virgin appearance. 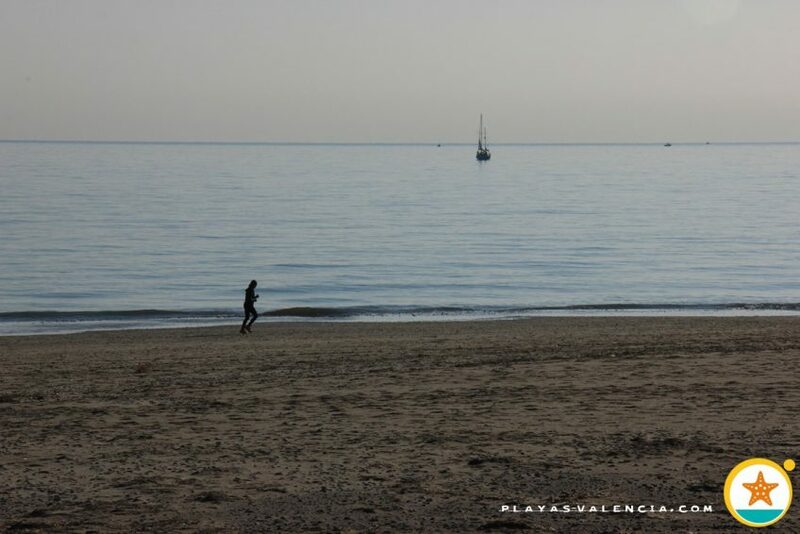 Occupancy is not very high and there is seldom an overwhelming sensation, due to its large dimensions.